You can trust that your order will be quickly processed and safely delivered. 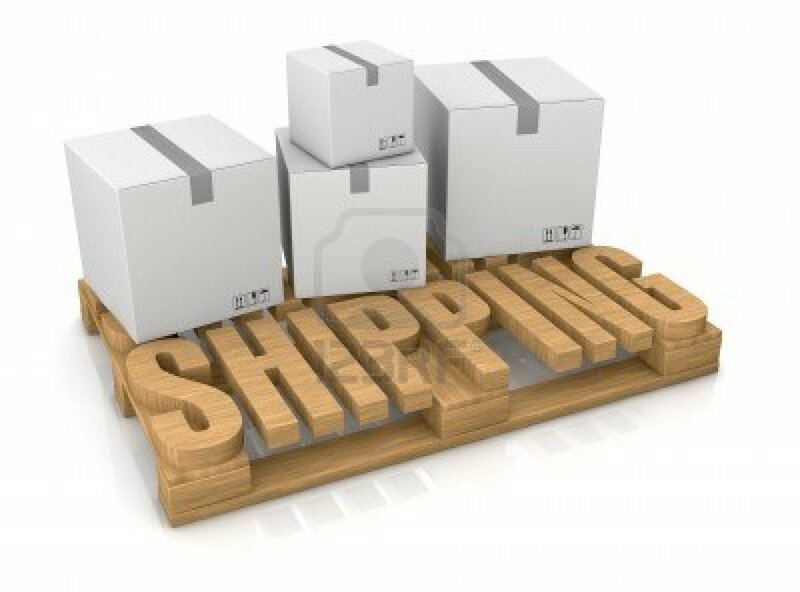 We can ship products worldwide to any location. All customers receive an email when their order ships with a tracking number. For more information regarding shipping, contact us at sales@mensringsforless.com.